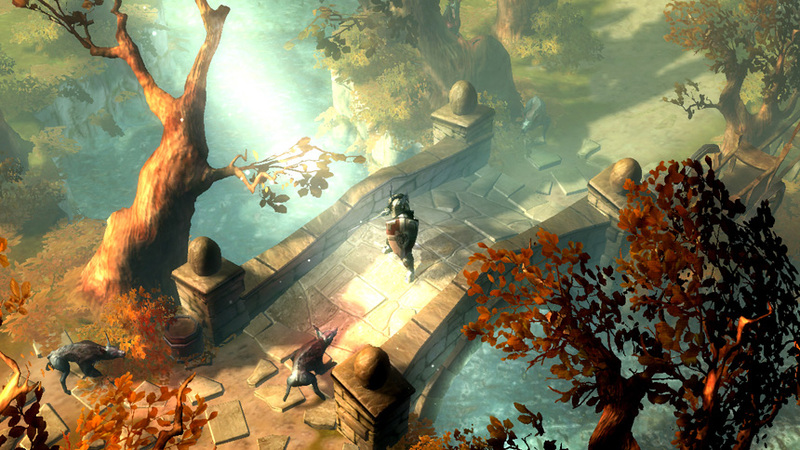 With Drakensang Online, a new breed of browser games begins. The folks from Radon Labs, a studio now part of Bigpoint, developed this impressive free action-MMORPG that features looks that could make many client games feel ashamed of themselves. 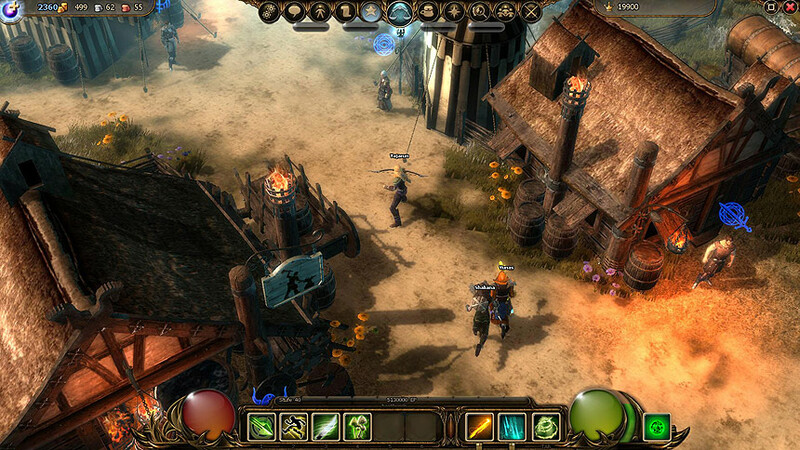 The award-winning Drakensang is known for the quality of its story and RPG elements, something that they tried to translate to Drakensang Online. There’s a story behind the game, one of brave warriors and a cult that needs to be defeated, even a dragon that wants to destroy mankind. 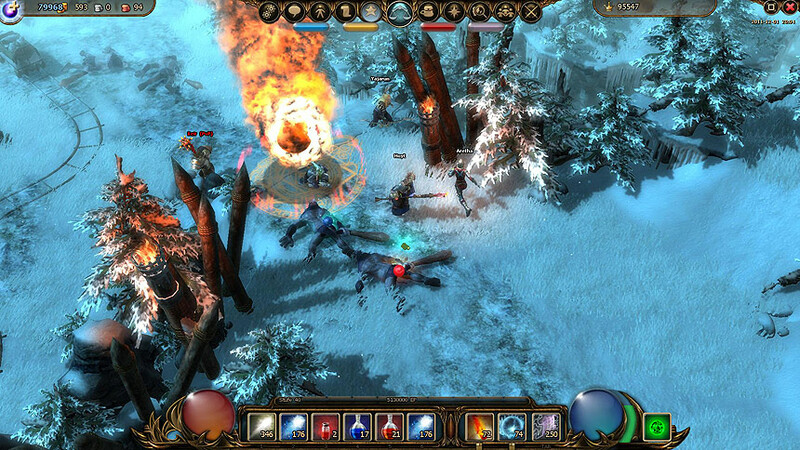 When Drakensang Online was released, there were only two classes (mage and warrior), but others will soon be added. 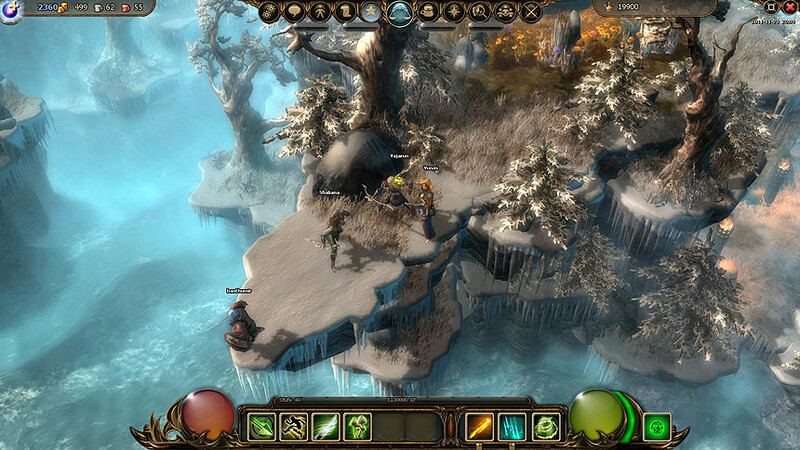 There’s no denying the similarity between Drakensang Online and games such as Diablo 2 and Torchlight, or even Fortune Online and Hellbreed, two free-to-play games that also run in the browser. However, the Nebula 3 Engine that supports this game is capable of delivering a visually stunning world, grabbing the player and making him want to explore more territory to see what’s in store. Drakensang Online is far from groundbreaking, at least in terms of gameplay mechanics, but it does a terrific job at what it set out to be.